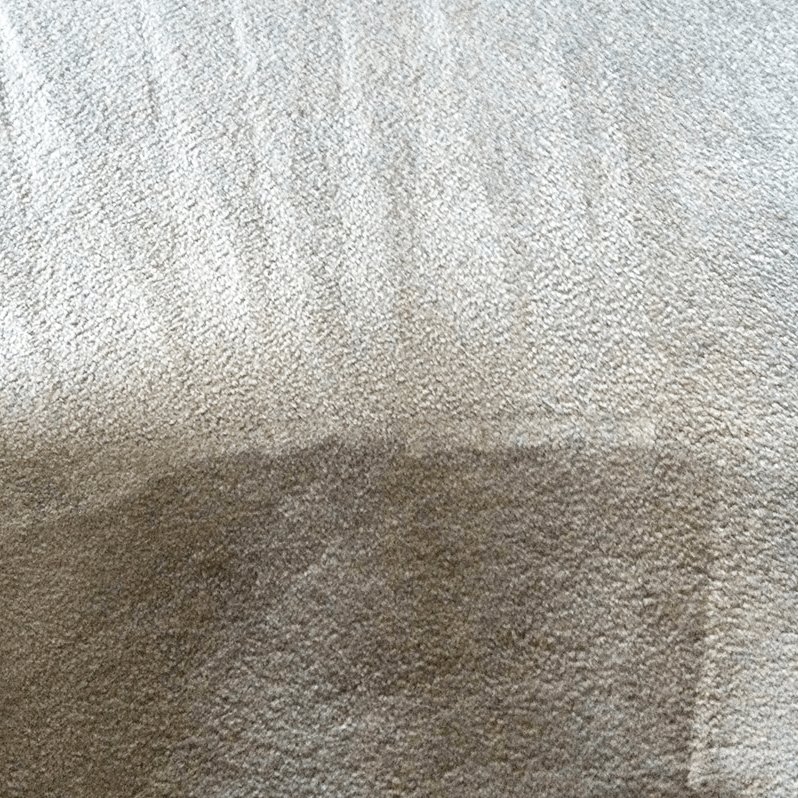 Professional carpet and upholstery cleaning services covering Ramsgate, CT10, Kent and the surrounding area. 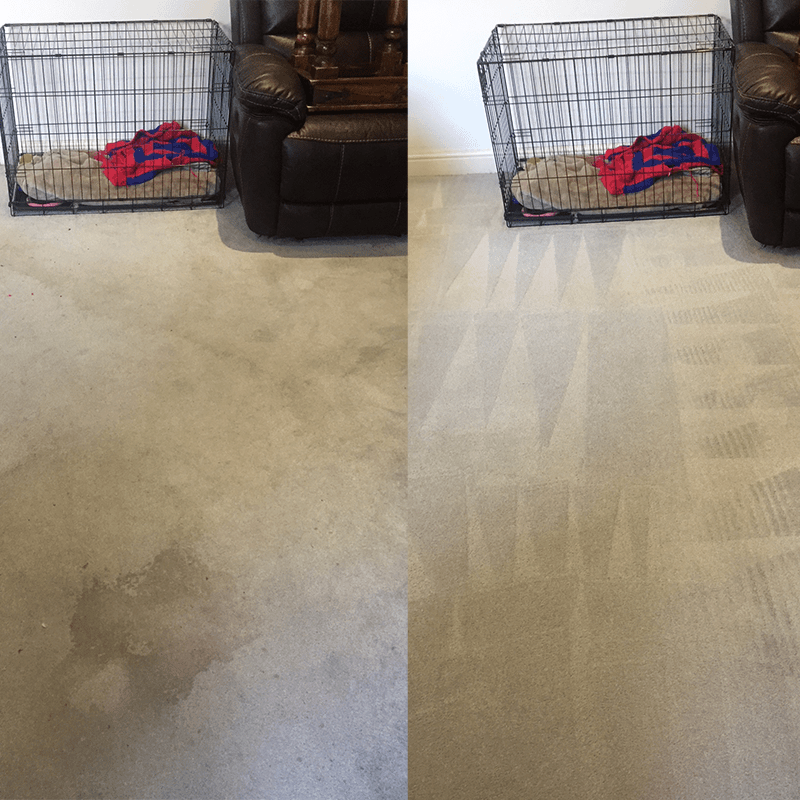 AAAClean Provide an unbeatable carpet cleaning services that can revitalise and refresh your carpets leaving them clean and smelling great. We can remove all types of stains including coffee, tea, chewing gum, food, make-up, curry, tar, oil, grease and even red wine. 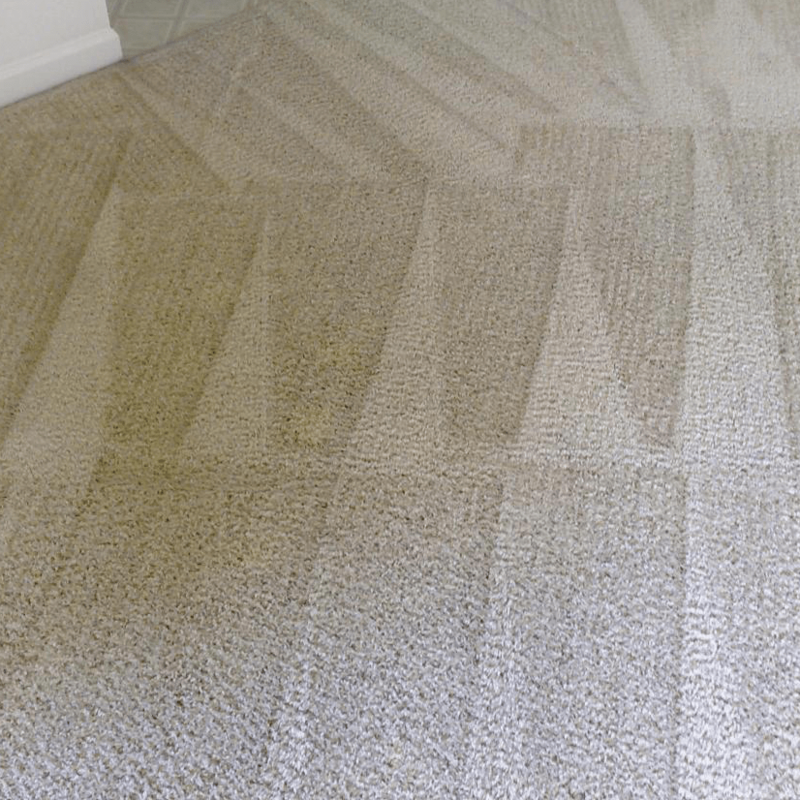 Our certified carpet cleaning technicians come fully equipped in brand new vehicles with the very latest carpet cleaning equipment, tools, detergents and Prochem cleaning solutions. No job is too or too small. 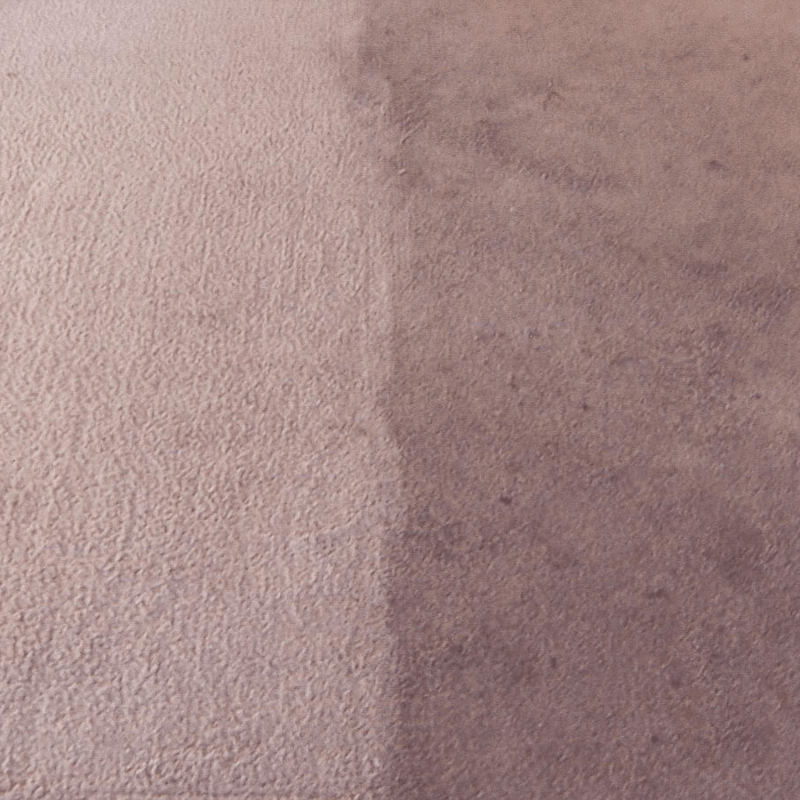 We cover the whole of Kent and East Sussex, set extremely high standards for all of our cleaners who are trained and educated about all aspects of carpet and fabric care on a regular basis. 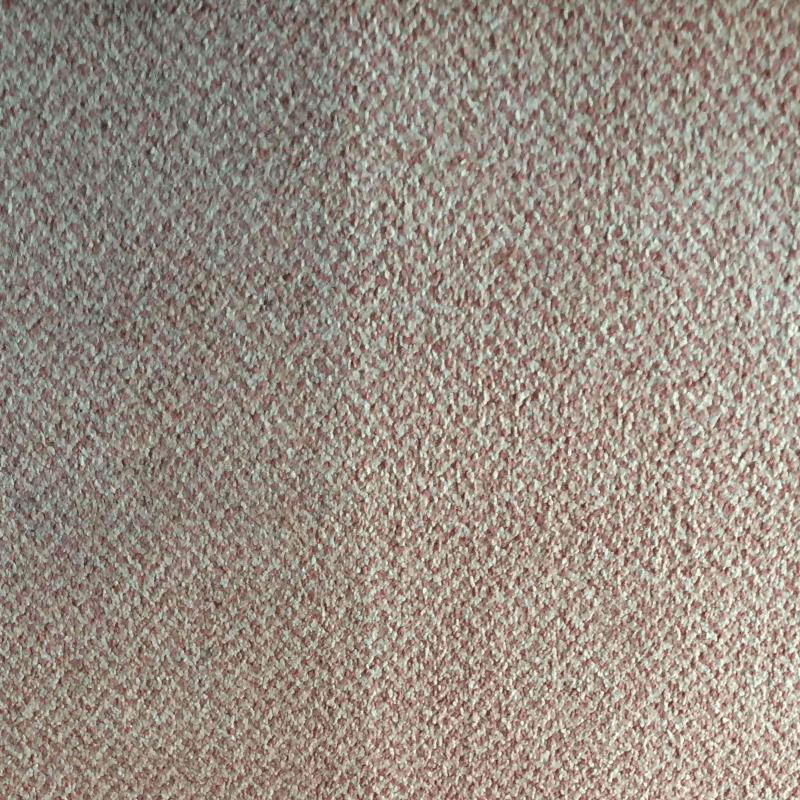 We provide domestic and commercial carpet cleaning in Ramsgate, CT10 and have cleaned hundred of standard households, small businesses, retail outlets, pubs, restaurants and even yachts! 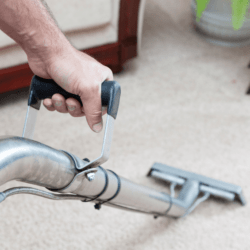 Our carpet cleaning equipment is extremely flexible, we don’t offer truck mount carpet cleaning, we use portable machines that can access any floor of any building, as long as we have access to hot water and electricity we are good to go. 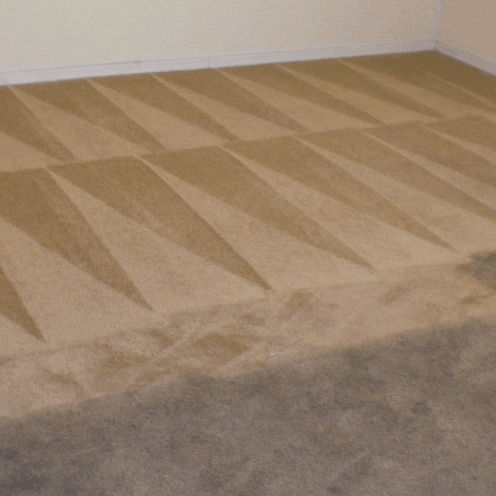 If you are interested in having your carpets cleaning by Kents no #1 carpet cleaning company call us today on 0800 023 5205 or submit your details through the enquiry form. For customers ready to book an appointment you can book a local Ramsgate carpet cleaner by using the online booking system.